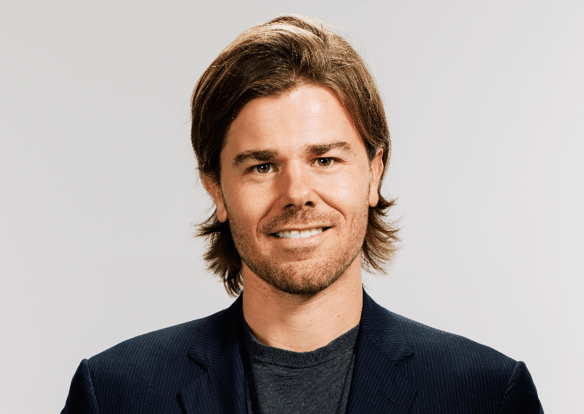 Dan Price is the CEO who set the business world abuzz when he announced he's established a $70,000 minimum wage at his company, Gravity Payments, and cut his own salary down to that level too. Saying "you only live once," he decided the financial and the emotional wellbeing of his employees was being hurt by low pay. He spoke with MSNBC anchor Kelly Evans on July 2, 2015 at the Aspen Ideas Festival.